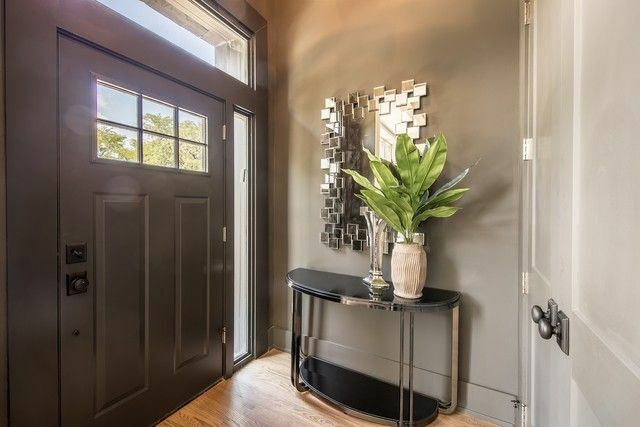 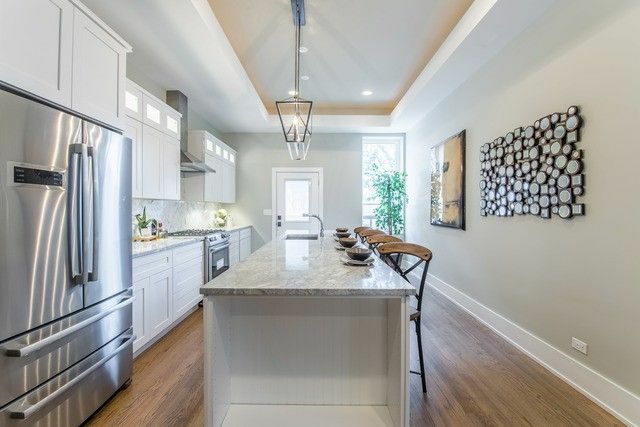 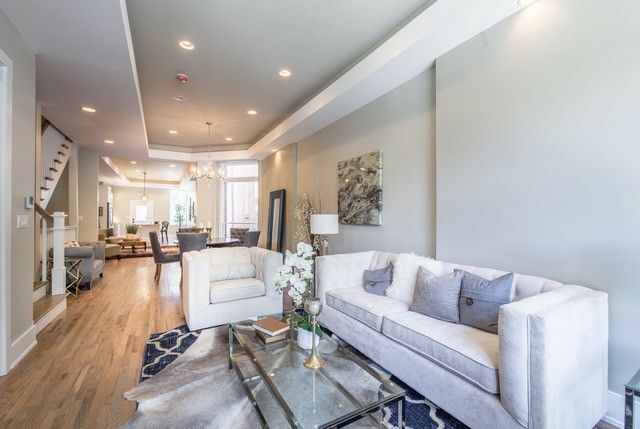 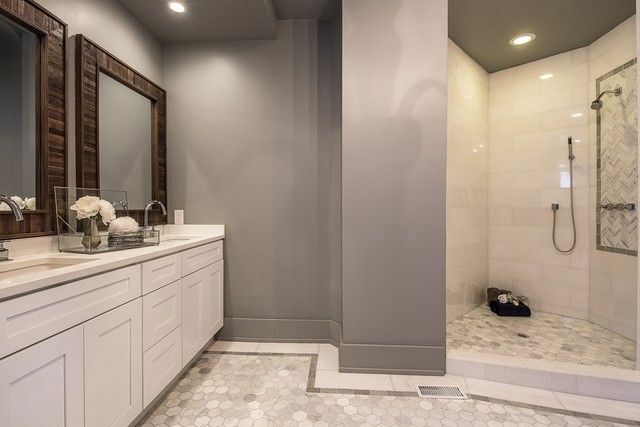 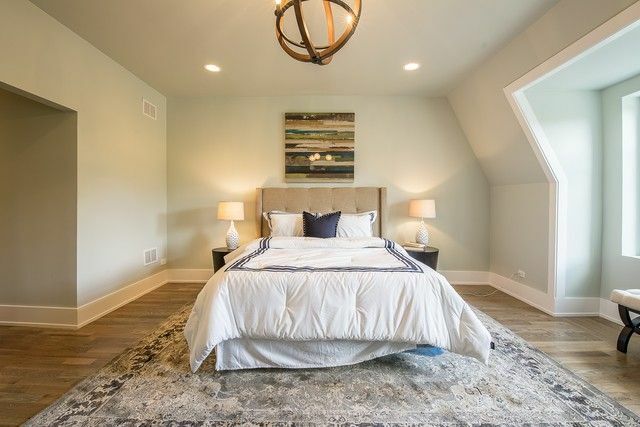 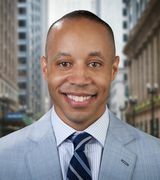 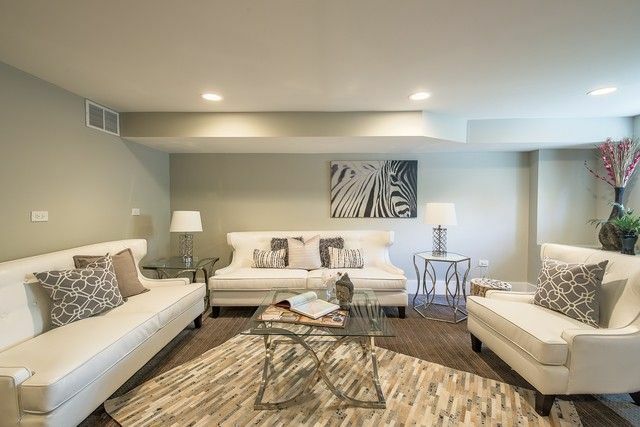 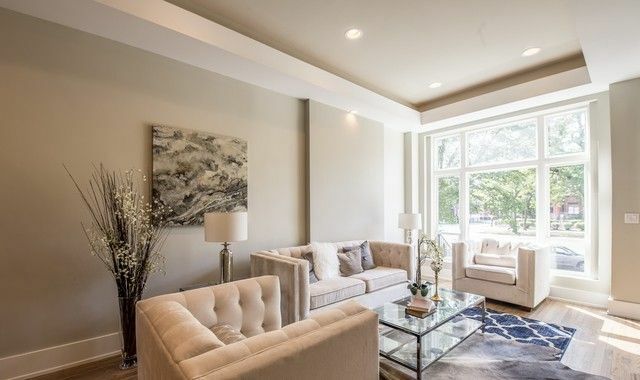 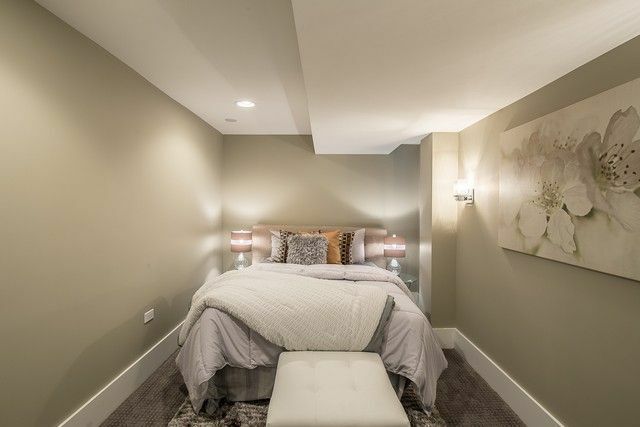 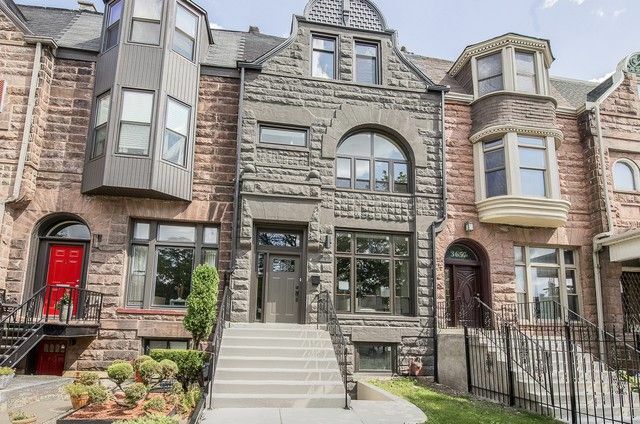 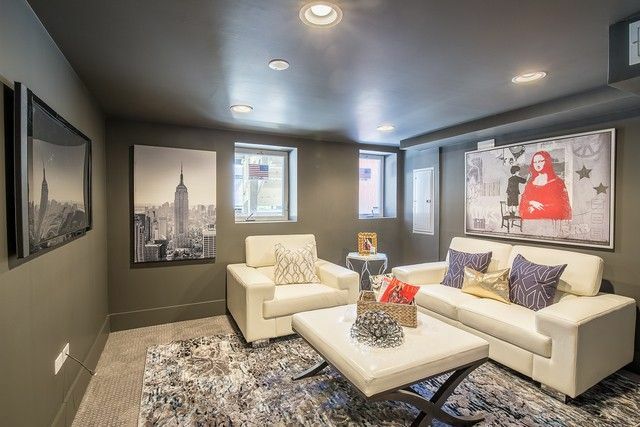 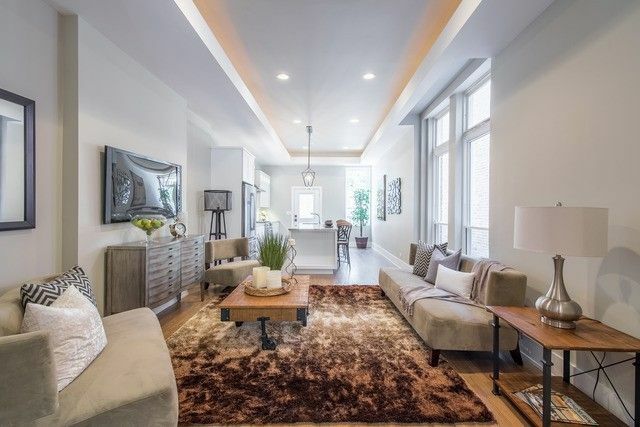 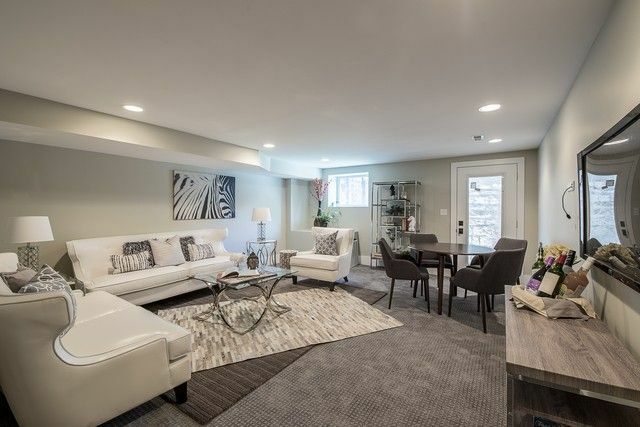 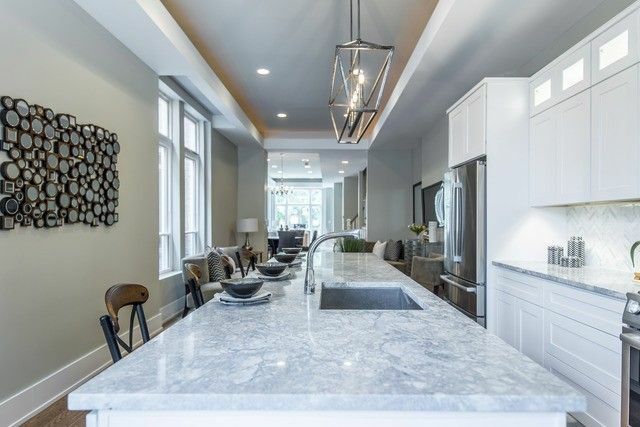 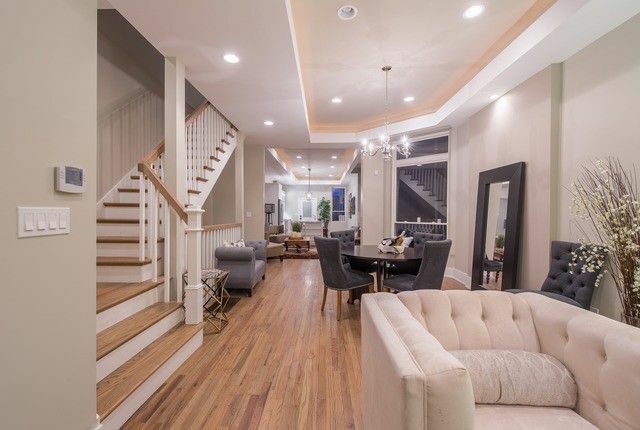 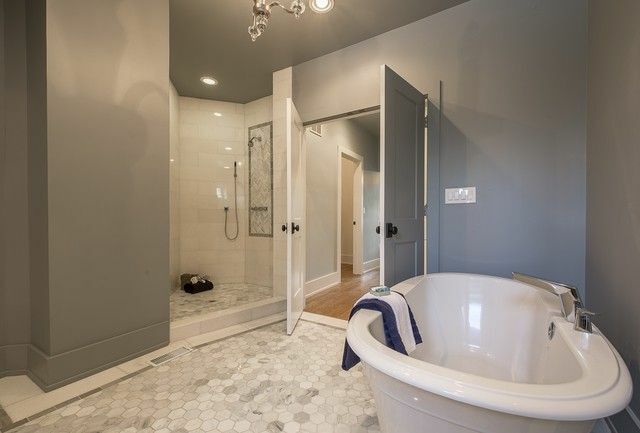 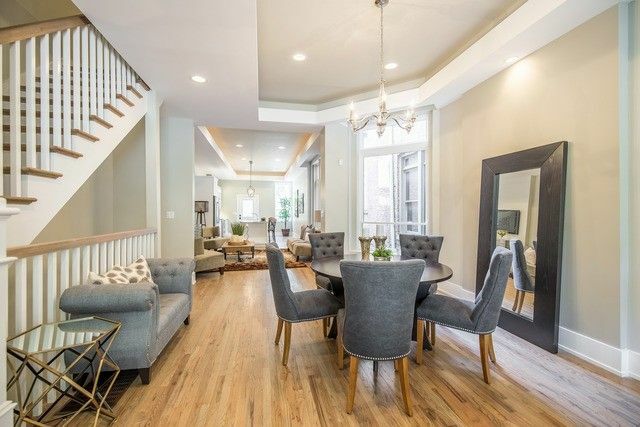 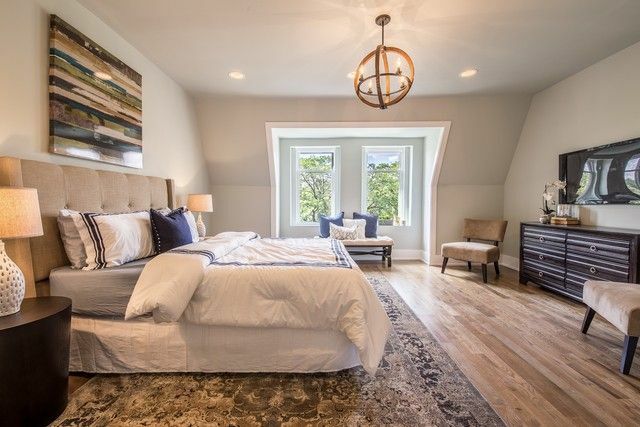 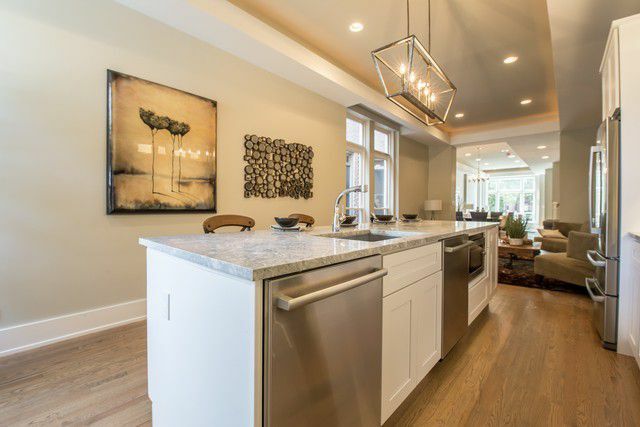 A recently renovated Bronzeville Row Home has just hit the market at an unbeatable price. 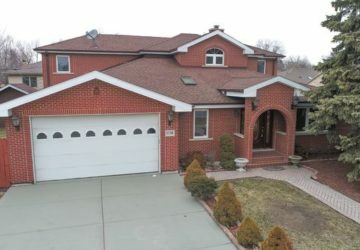 Located at 3655 King Dr, the single family home hosts 6 bedrooms, 3 full and 1 half bathrooms. 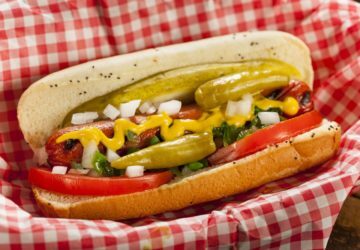 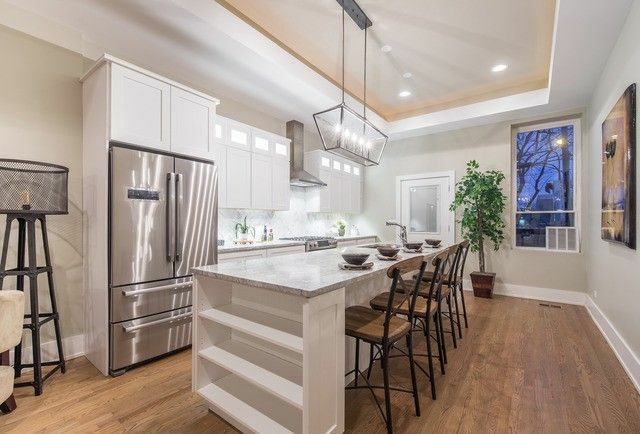 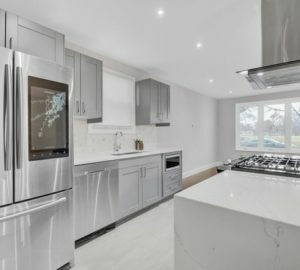 Some things new to the home include beautiful oak flooring and roughed-in plumbing for the wet bar and chef’s kitchen, along with an updated electrical and newly installed HVAC system. 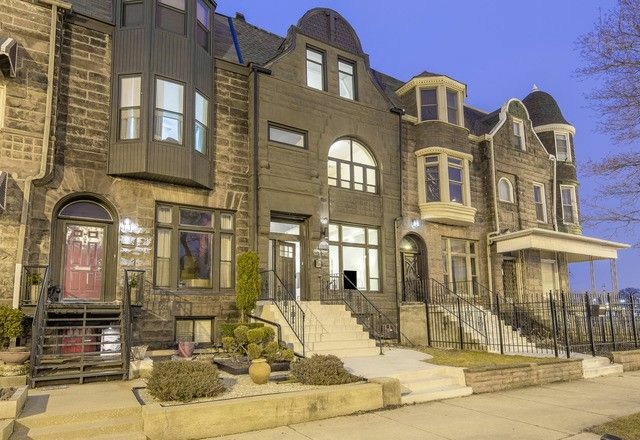 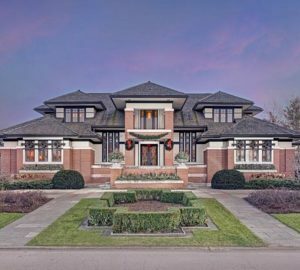 The asking price is $649,900.